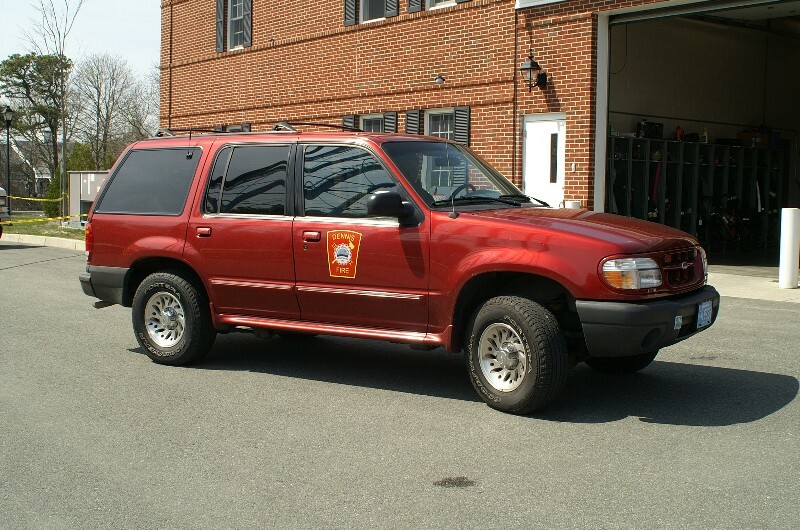 however, a door height issue required it to be assigned to Station 1. 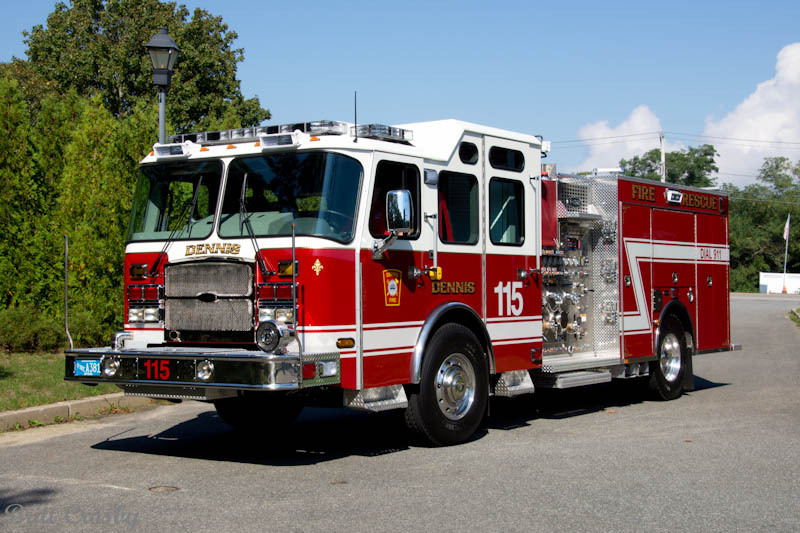 Reassigned to Station 2 first due in Dec 2012. 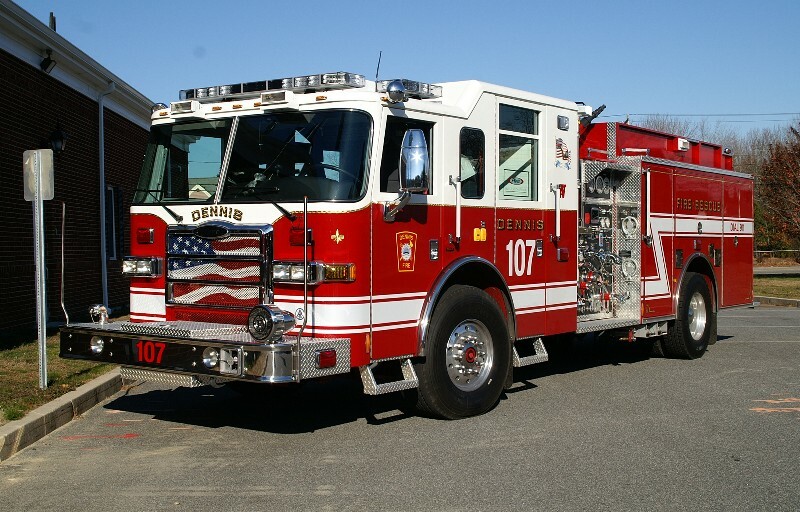 Renumbered and now 2nd due at Station 2 in Oct 2012. 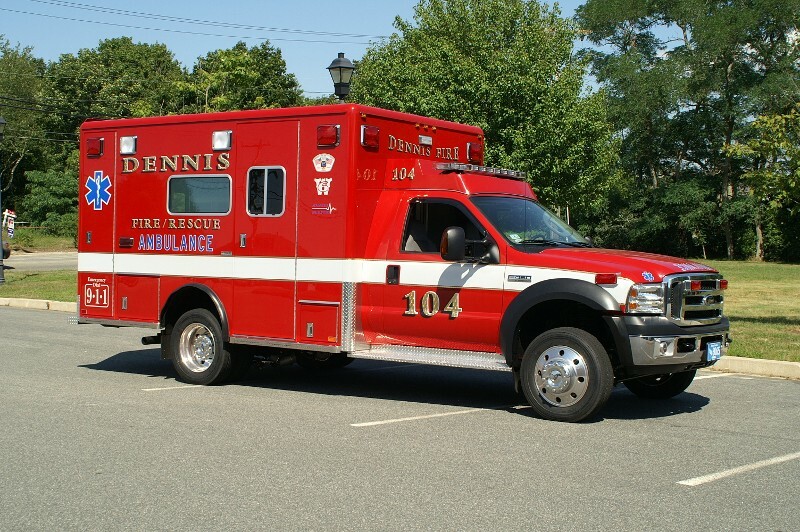 Dennis has taken delivery of a 2007 Pierce Dash 1500/500/30A/40B Rescue Pumper. 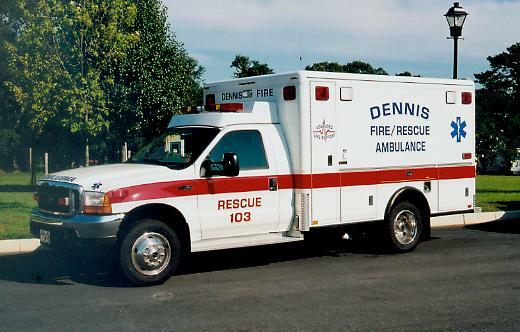 expected to replace the 1981 Ford / E-One E-107. 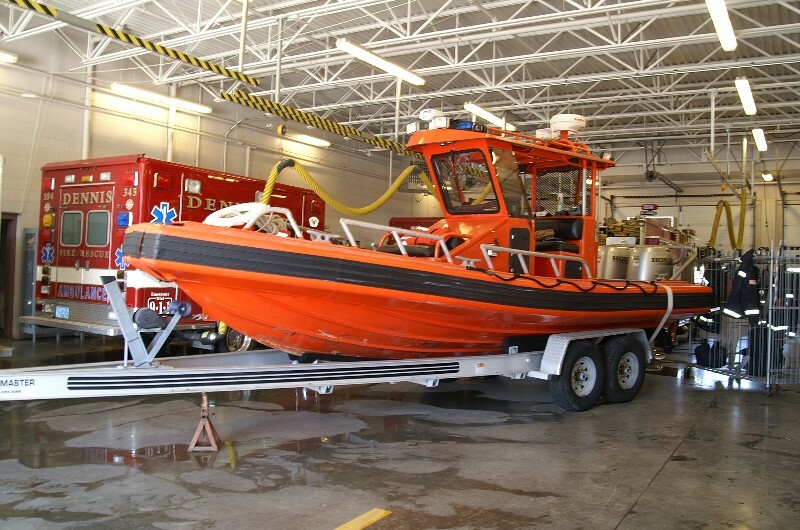 Dennis recently acquired this Ambar 22' former USCG rescue boat from surplus. 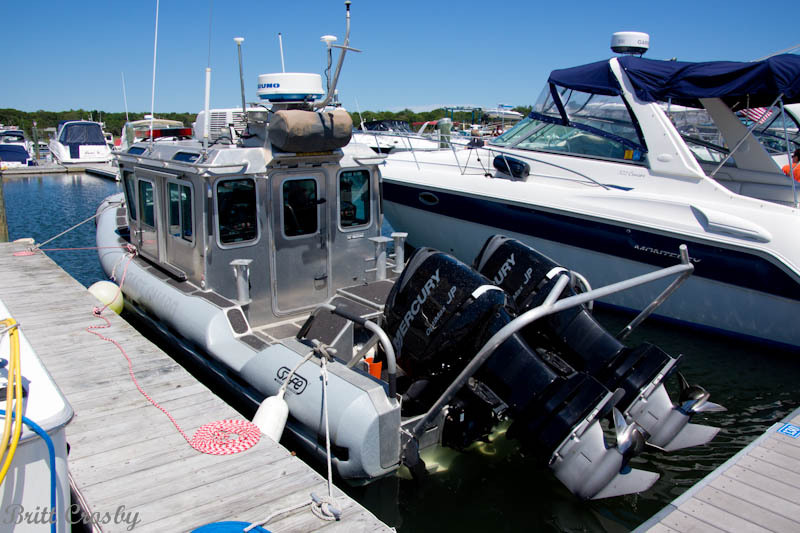 It has twin 115 HP outboards. 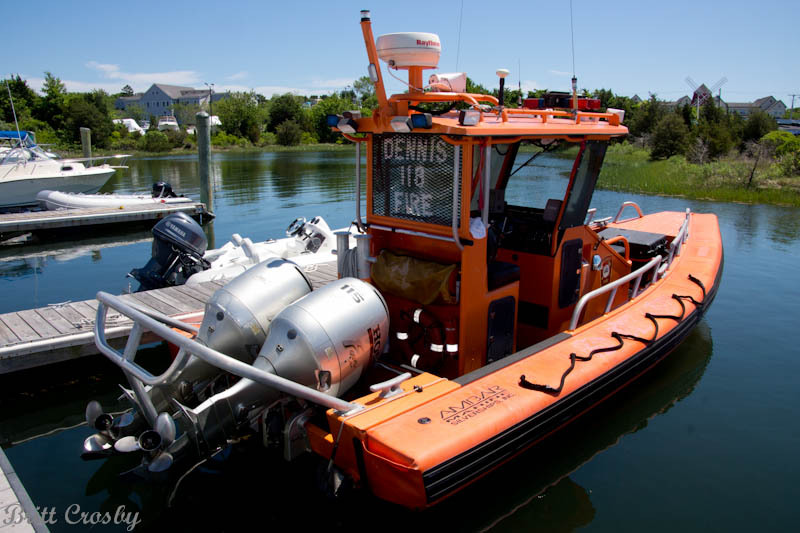 It originally served in Hull MA at USCG Station. It is expected to be an 'in the water' boat on the south side. 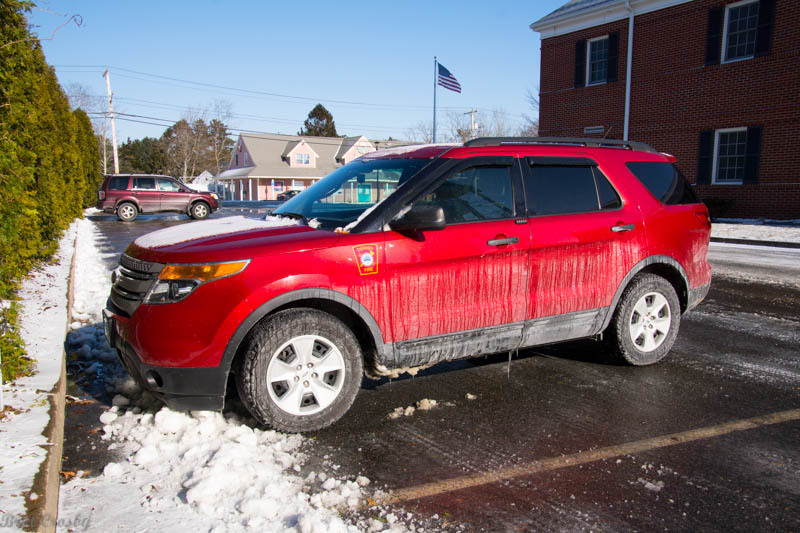 has been fixed up, painted red, and will serve the north side. 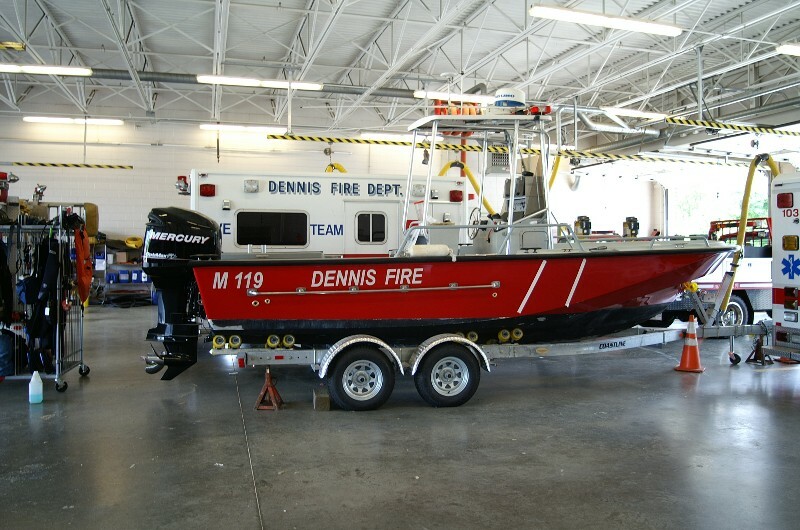 Dennis will continue to keep their 17' Boston Whaler on a trailer at HQ for other incidents. 2006 Ford F450 / Horton Type I Ambulance. 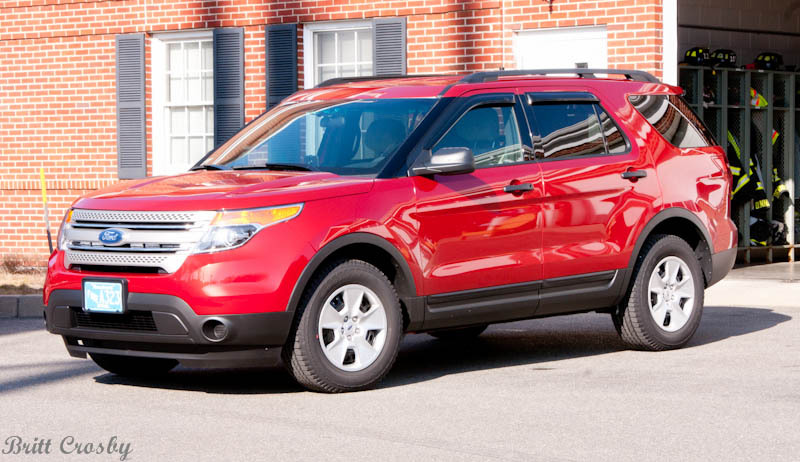 It is expected to be replaced by a new Ford 4x4 diesel Pickup truck. 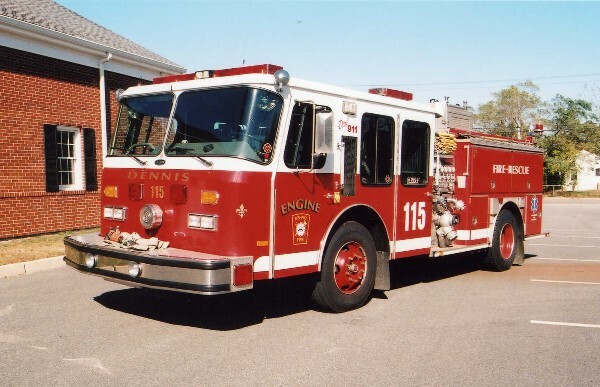 The 1985 Emergency One pumper formerly Engine 106 has been reassigned as Engine 115. 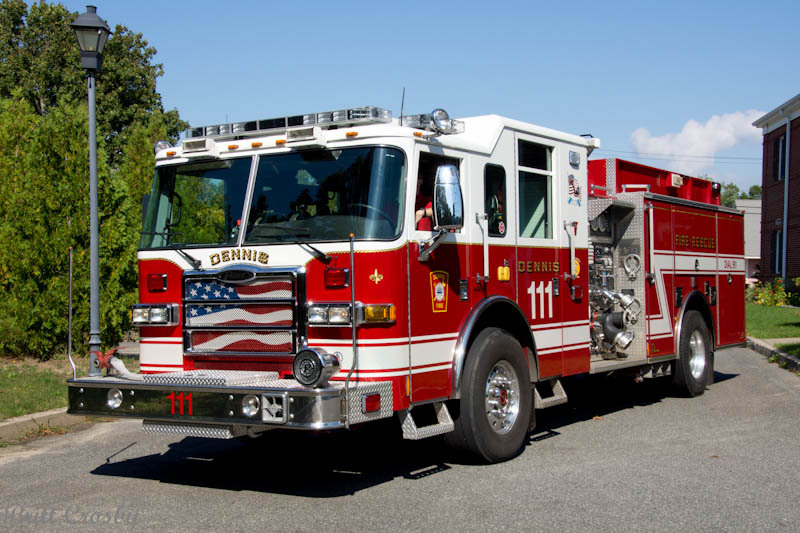 The 1500 gpm / 500 gallon / 45 foam engine has also been reassigned to Station 1. 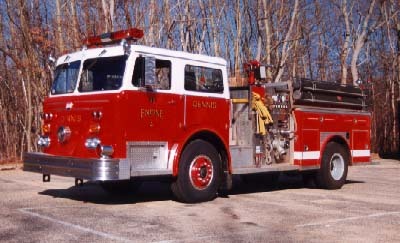 Engine 106 before being reassigned as Engine 115.
last Maxim. The department once had several Maxims. 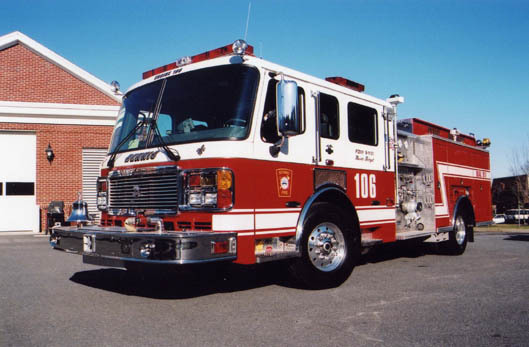 2003 American LaFrance Eagle 1500/500 Pumper. 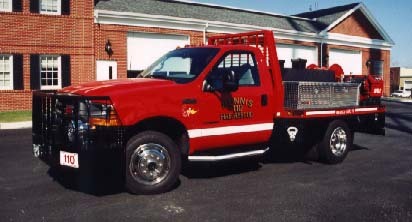 Full ALS pumper with heavy rescue equipment. 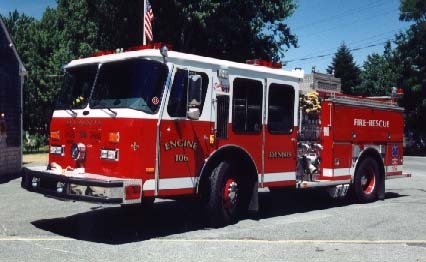 Former Engine 106 E-One now re-assigned as Engine 115 at Station 1. 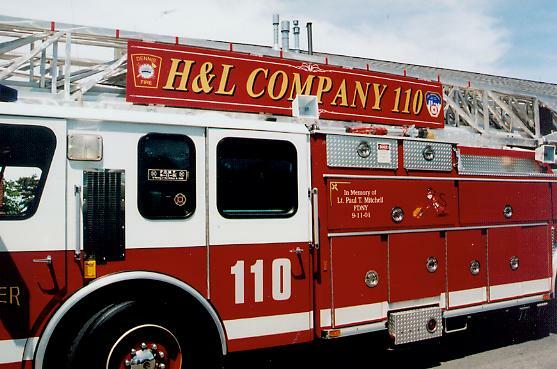 Dennis Fire Department "H&L Company 110"
Dennis Fire Department's Ladder 108 was renumbered H&L 110 in memory of FDNY Lt. Paul Mitchell, a friend of Dennis Firefighters, who was killed on 9/11. 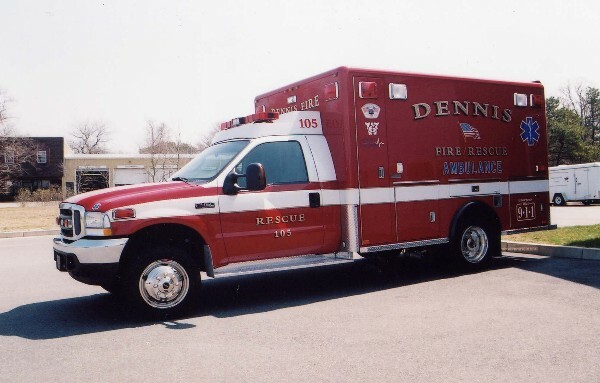 FDNY families joined Dennis & FDNY firefighters in a dedication ceremony on June 8, 2002. 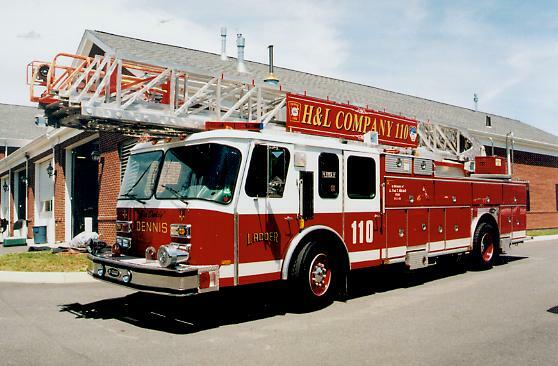 The forestry unit formerly designated 110 has been assigned as 108. 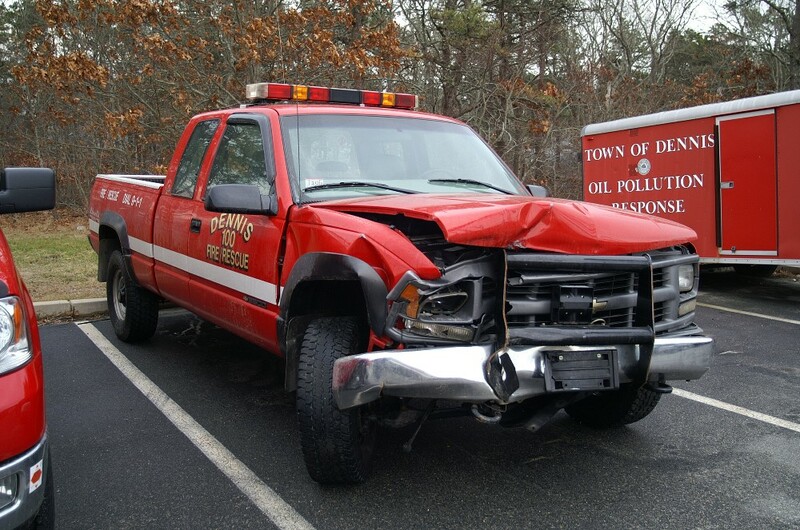 The 1971 Dodge Power Wagon 4x4 Brush Breaker 110 assigned to Dennis Station 2 was briefly reassigned as Forestry 118. 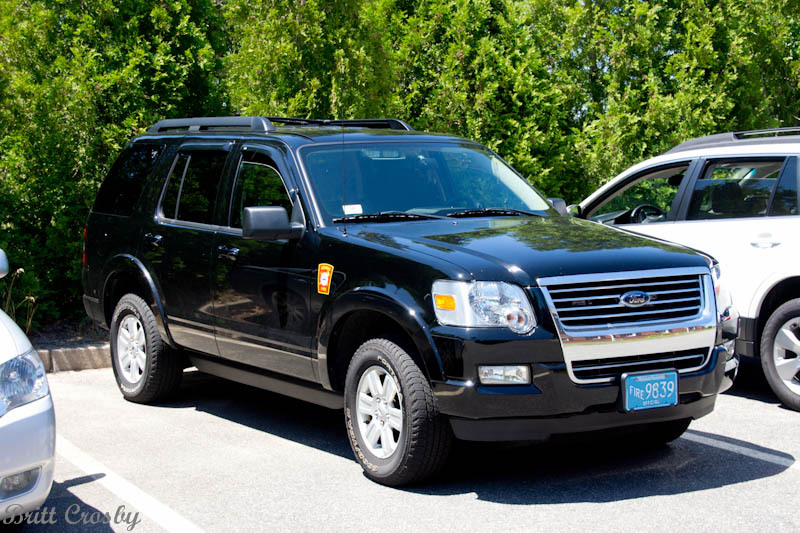 It has since been taken out of service and sold (reportedly to Nantucket FD). 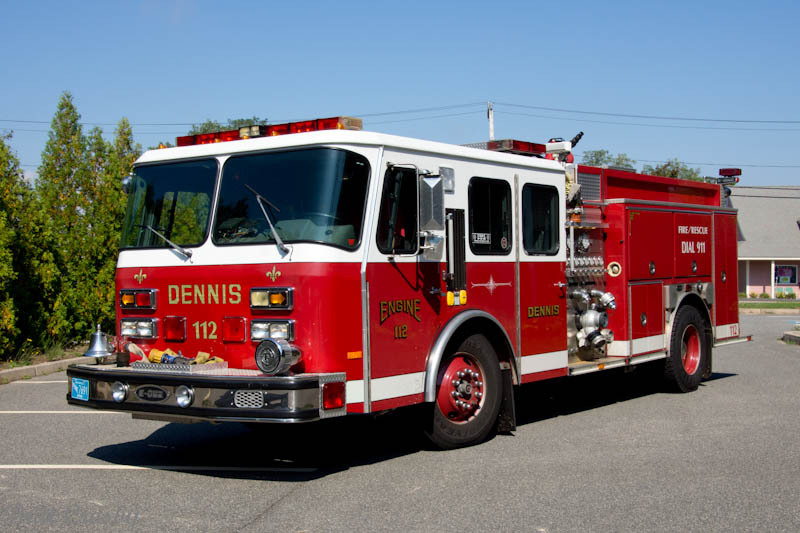 Dennis FD is reportedly developing specs for a new pumper that would replace the 1981 Ford / E-One Engine 107. 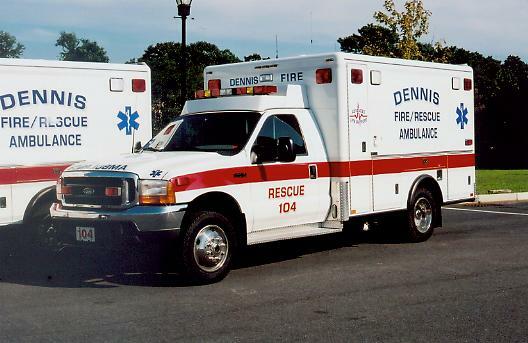 The New Dennis Headquarters opened in spring 2000 at 833 Main street (Route 28) just west of Route 134. 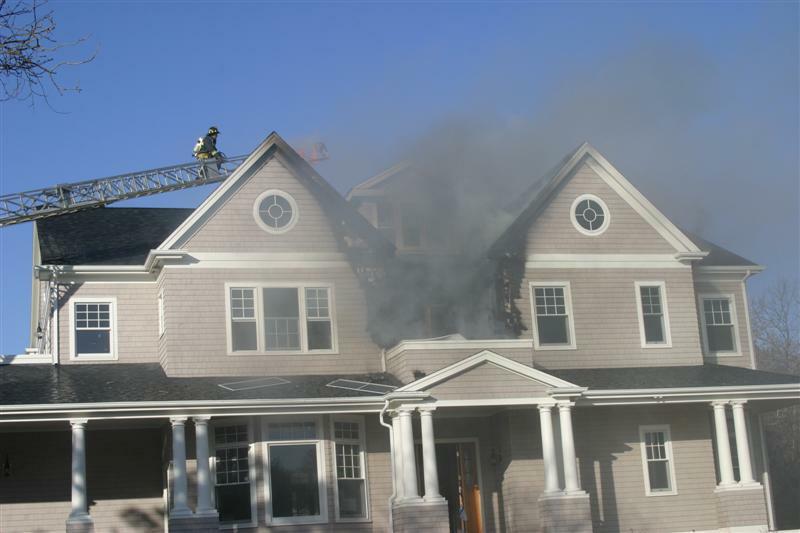 It is brick, 5 bays across, double deep, with a two story admin and living area on the right side of the large station. 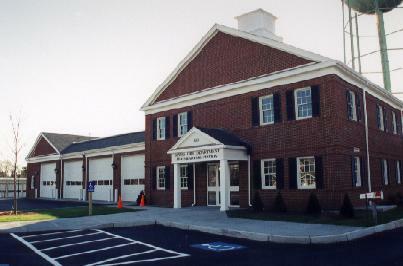 The new quarters houses the dispatch and all administrative offices as well as most of the department apparatus. 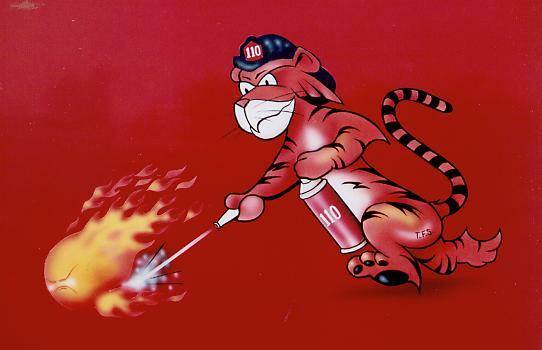 The station has not been without its problems...mostly due to financial cuts and problems with workmanship...but they are dealing with them. The station sits immediately to the right of where the previous headquarters station sat before being torn down. 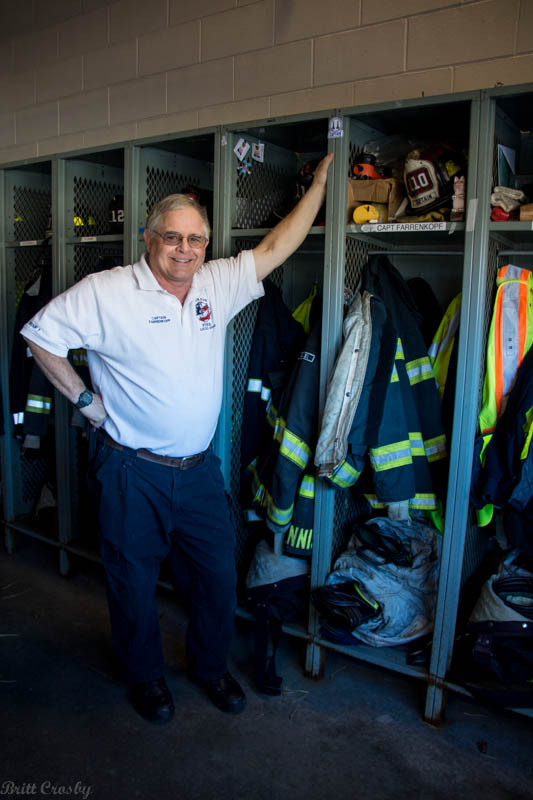 Richard Farrenkopf retired effective Nov 30, 2013.
has hung up his turnout coat for the last time. 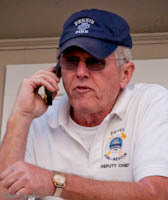 Deputy Robert Tucker will be retiring at the end of June 2012 after many, many years of service with the Dennis FD. 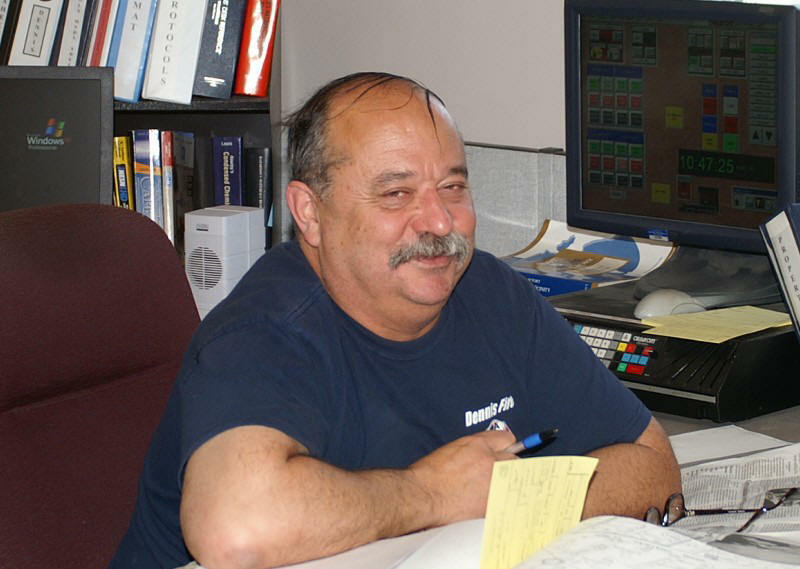 Deputy Tucker is also well known for his long time service with the CCCC Fire Service Program. Congratulations and best wishes to him in his upcoming retirement. 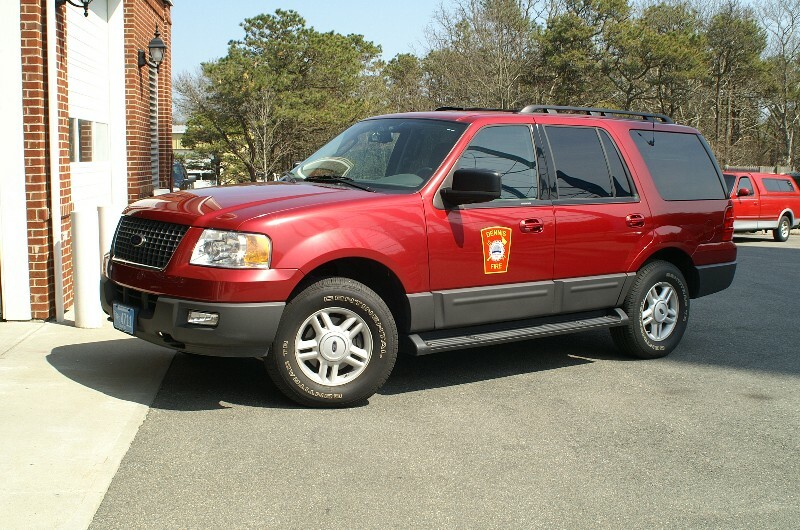 Dennis FD has announced promotions effective 7/1/12 - Robert "Buster" Brown will be promoted from Captain to Deputy Chief of Operations. 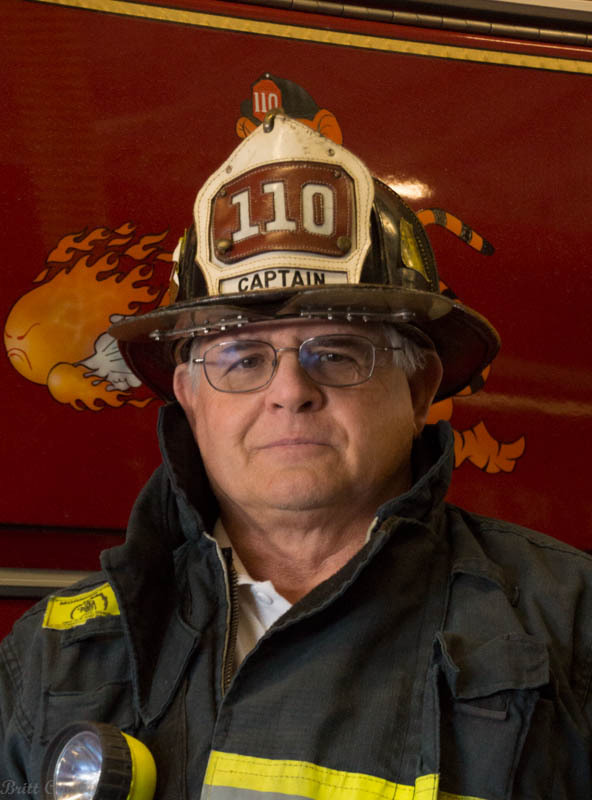 Donald Babinaeu will be promoted from Lieutenant to Captain. 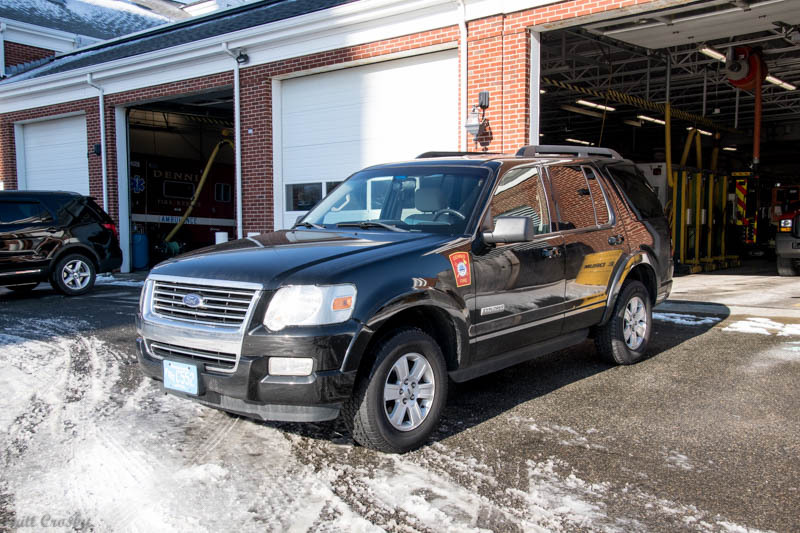 Edward Gula will be promoted from FF to Lieutenant. 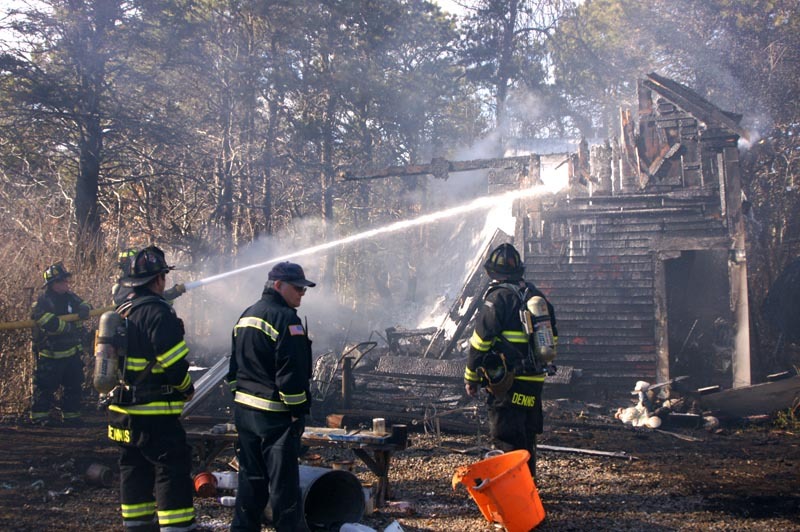 June 2012.
at a former motel on Chase Ave in Dennisport in Oct 2011.
in various training evolutions over a period of days. 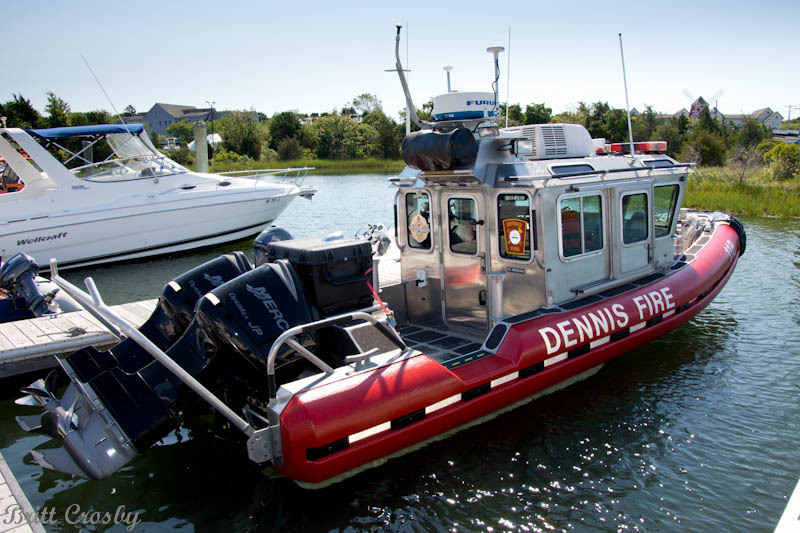 starting in Barnstable and finishing in Dennis. 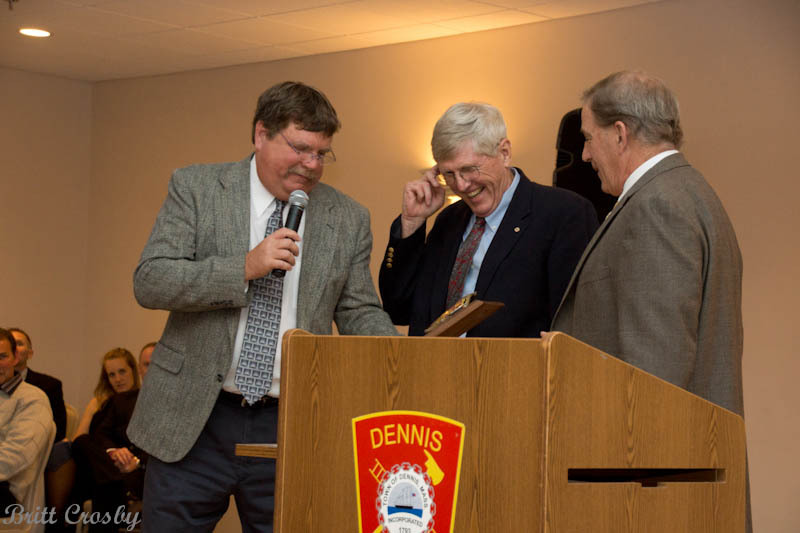 His brothers Joe and Peter are retired from Hyannis FD. 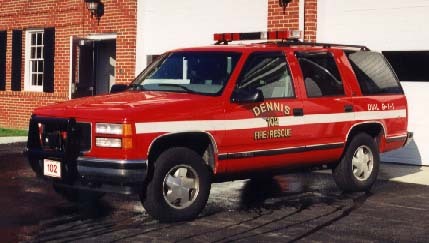 Dennis FD Captain David Rodriguez has served the DFD for 35 years. 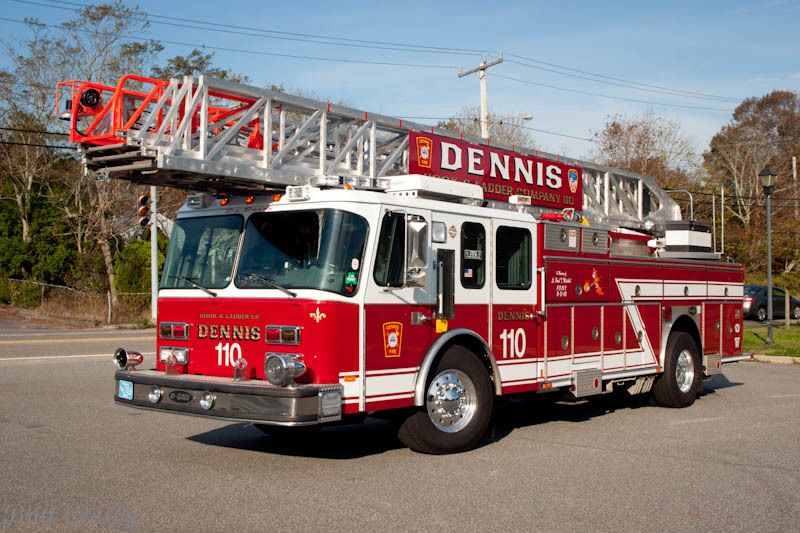 Yarmouth FD recently covered Dennis HQ during a working fire. 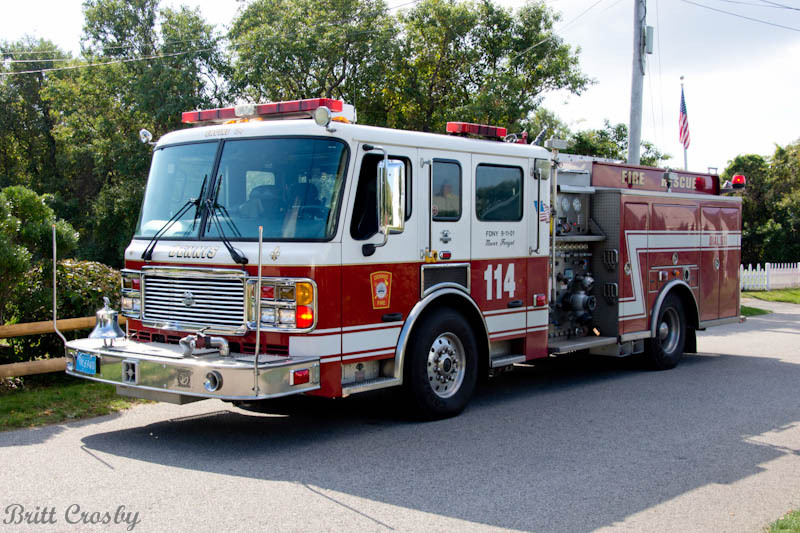 It appears Engine 43 returned to quarters with more than they came with. 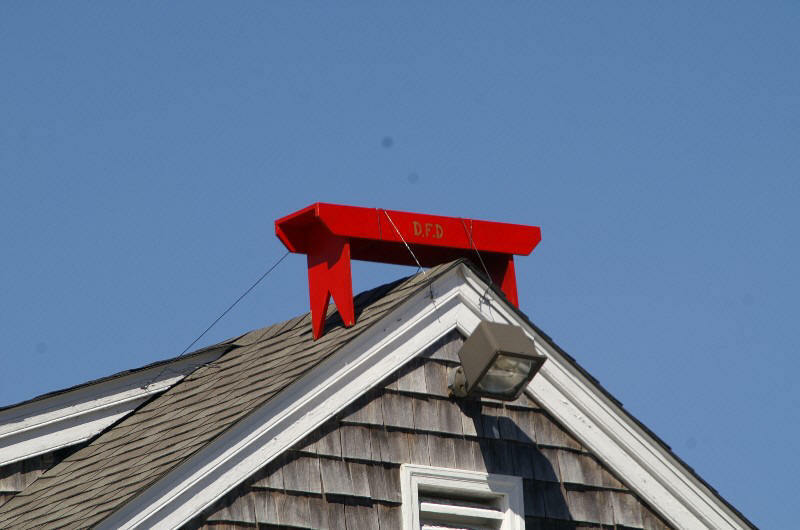 DFD BEnch shown on top of Yarmouth HQ. 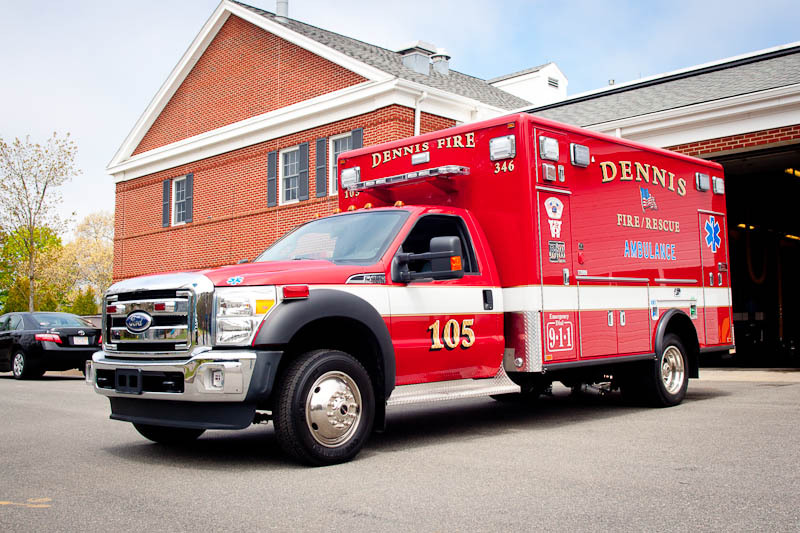 Dennis Fire Headquarters apparatus out in the sun on a beautiful sunny weekend. 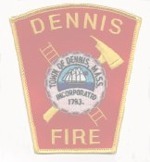 The Dennis Fire Department has appointed Mark Dellner as the new Fire Chief. 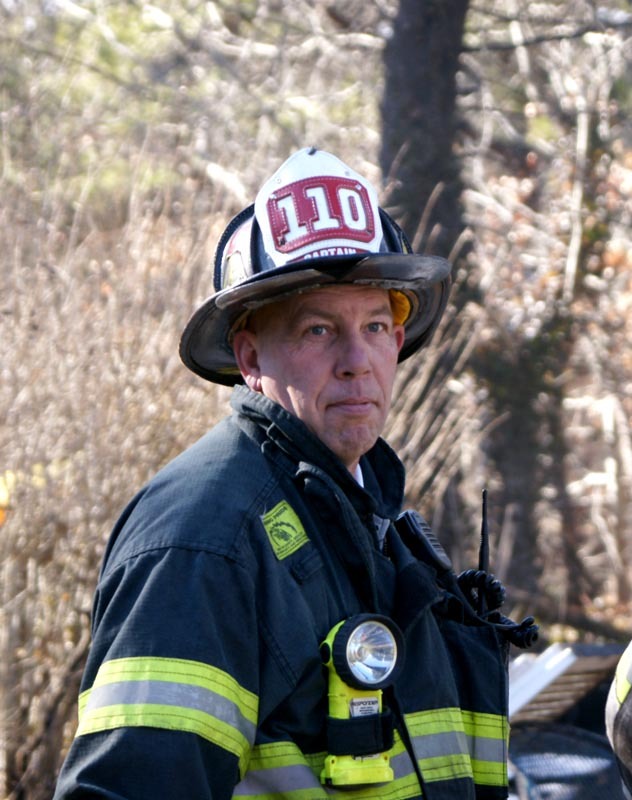 Chief Dellner was previously the Chief of the Rochester, NH Fire Department for approximately 15 years. 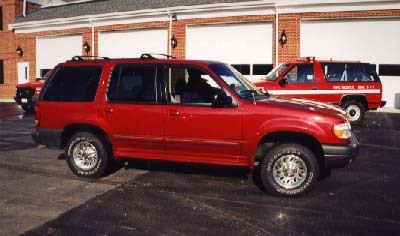 He assumes command Jan 2005. 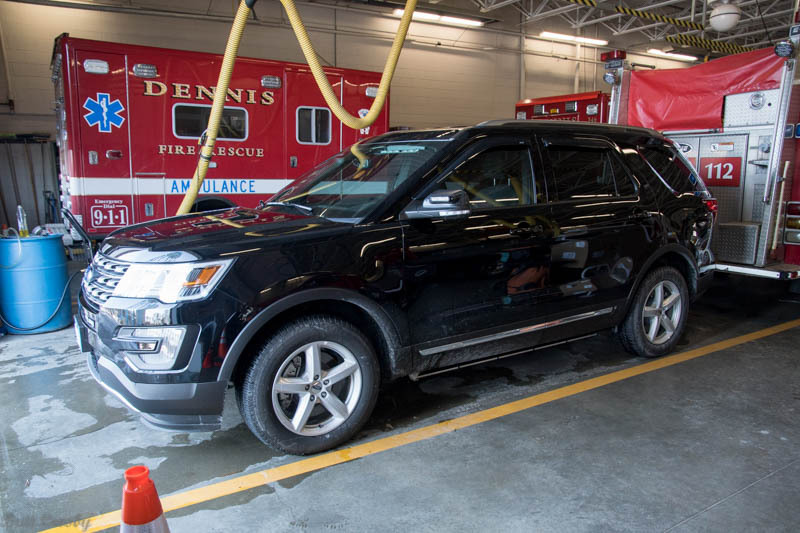 John Donlan will remain as Deputy Fire Chief. 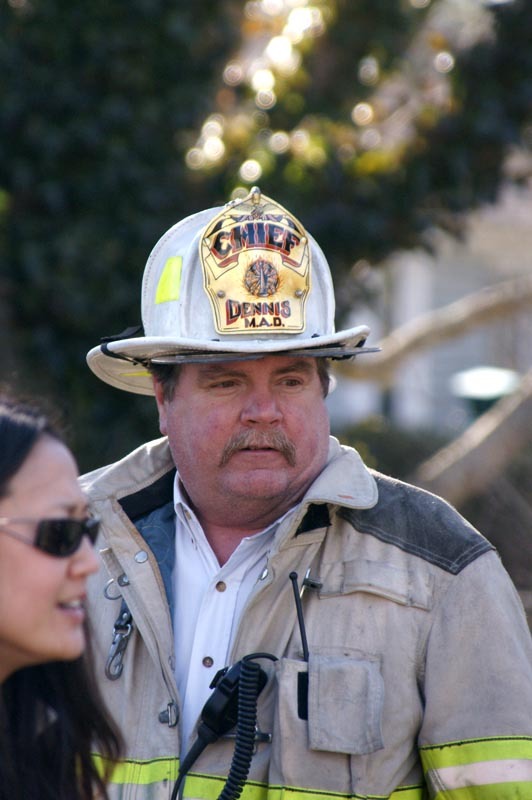 Chief Paul Tucker has retired effective July 2004. 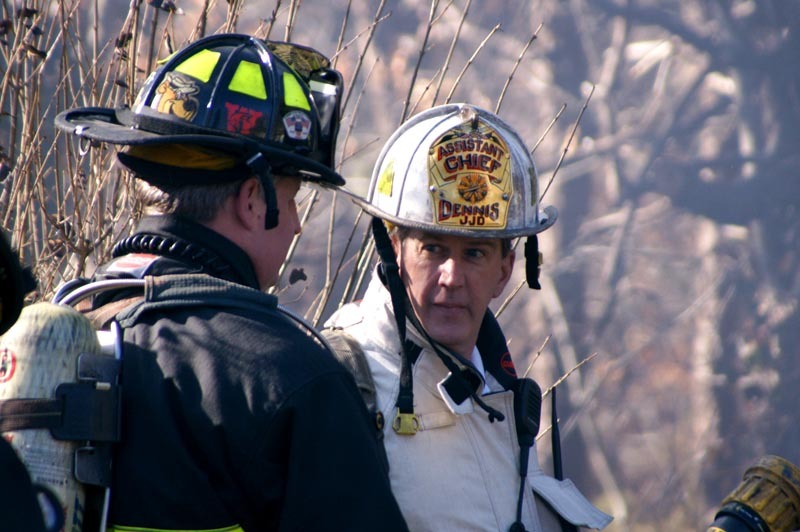 Deputy Chief John Donlan has been named Acting Chief of the Department. Interviews are underway for a fulltime appointment. 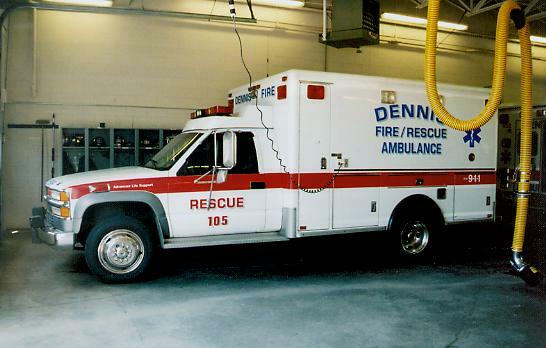 DFD responded to 3,967 incidents in 2001, up 220 from the 3,747 runs in 2000. The 4.0% increase represents 10.9 calls a day. 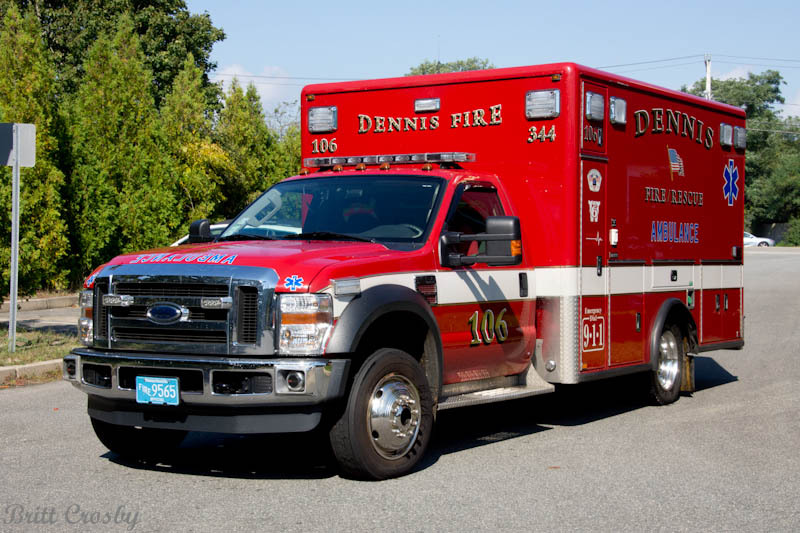 Dennis is 4th busiest department on Cape again this year.